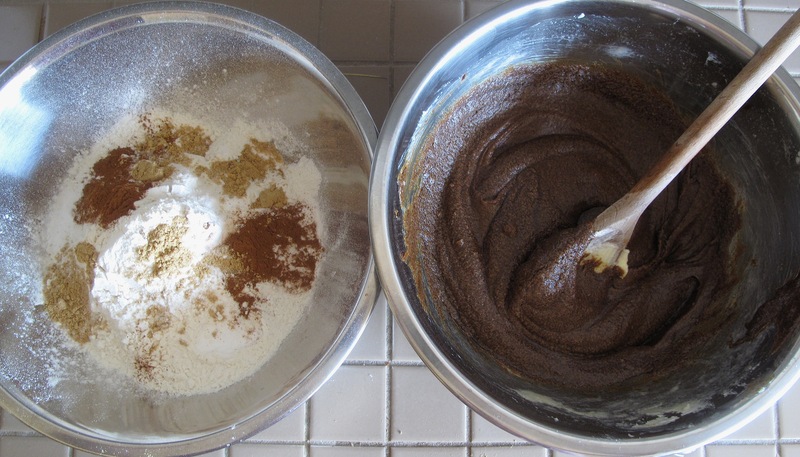 This entry was posted in Baking, Cookies and tagged baking, cookies, food, ginger snaps, molasses, Recipes by Karina. Bookmark the permalink. 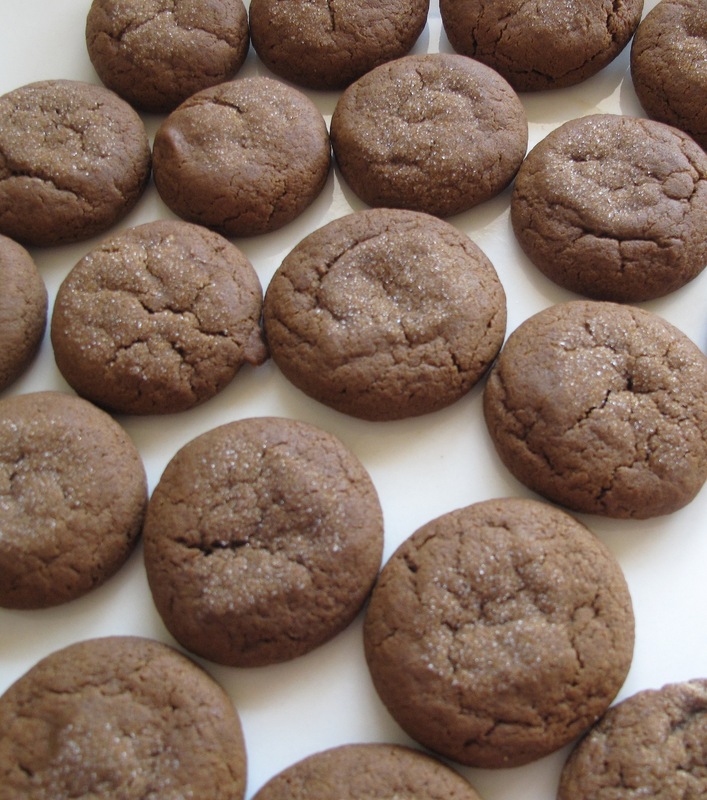 Thanx for this amazingly delicious recipe Karina…..I’ve already added it to my cookie recipe collection and baked some today…Cheers and luv you!